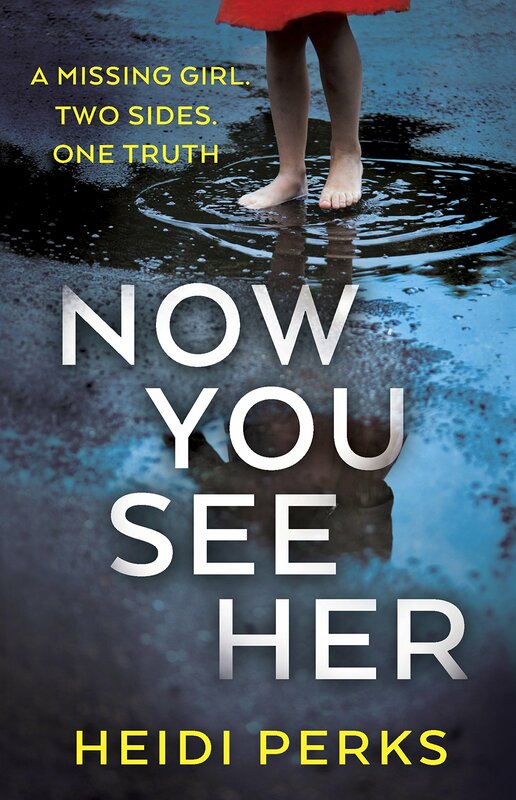 Now You See Her by Heidi Perks is a gripping contemporary psychological thriller that will set hearts racing and pulses rising. An air of calm and happiness quickly transform into fear, loathing and menace as the reader gets caught up in the action. We question what we see. We try to disentangle the truth from the lies. We try to envisage the ending. Appearances can be deceptive. Can we believe what our eyes tell us? The novel is about manipulation and control. 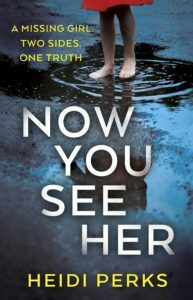 How far would someone go to uncover or to hide the truth? We all need good friends. “Good friends will be there, no matter how much time has passed.” How much do our good friends really know us? Are we so ‘me’ focused that we miss who they are?